Undercover, a US made bed cover manufacturer, released the Ridgelander bed cover a few months ago. We got the opportunity to install one of these units and explore the features of this well made bed cover. 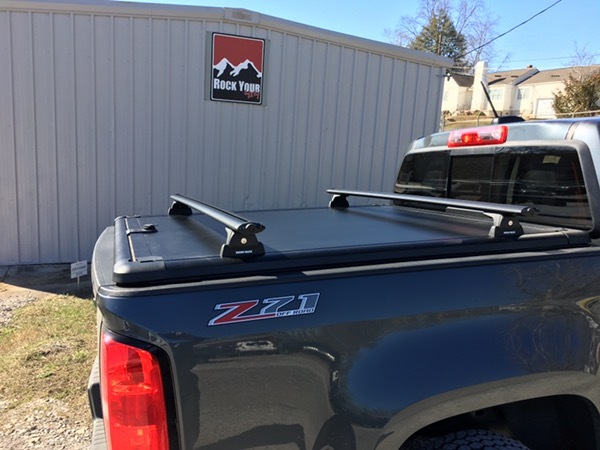 The aluminum cover comes with Rhino-Rack towers and crossbars and allows fitment of various attachments for all kinds of configurations. Check out this awesome cover and give us a call for a quote.